Although Hamas kept its distance from the UN bid, in the spring of 2011 both Fatah and Hamas made timid steps towards reconciliation, seeking to end more than four years of confrontations and the existence of two Palestinian governments in Palestine: one in the Fatah-controlled West Bank, the other in the Hamas-controlled Gaza Strip. 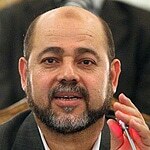 After a series of secret meetings brokered by Egypt, the talks resulted in a reconciliation pact, signed in Cairo on 27 April 2011 by Azzam al-Ahmad (Fatah) and Mousa Abu Marzouk (Hamas). On the basis of this agreement an interim national unity government would be formed, comprising ‘independent technocrats’. Its main task would be to prepare for presidential and parliamentary elections to be held within a year. 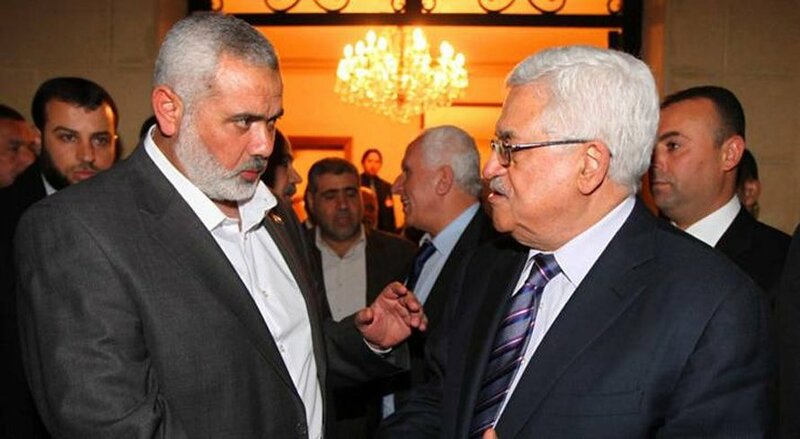 However, problems soon arose after Fatah insisted that acting PNA Prime Minister Salam Fayyad – who had been strongly criticized by Hamas and others for his neo-liberal economic policy and his strong pro-American orientation – should head the new government. In addition there was disagreement over the composition of the government. Later, new reconciliation attempts were made by the rising regional broker Qatar. These have resulted in the so called Doha Declaration, signed in Doha (Qatar) on 6 February 2012 by Mahmoud Abbas (Fatah) and Khaled Mashal (Hamas), in the presence of Emir of Qatar, Sheikh Hamad bin Khalifa Al Thani. As in the 2011 agreement, an interim national unity government will comprise ‘independent technocrats’. 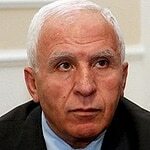 Abbas – and not Fayyad – will assume the role of Prime Minister (in addition to the PNA Presidency). The government will oversee the reconstruction efforts in the Gaza Strip and will prepare for ‘presidential and parliamentary elections’ in the West Bank and the Gaza Strip (no dates have yet been fixed).